India will be taking part in the Kings Cup in June ahead of the 2022 World Cup Qualifiers. 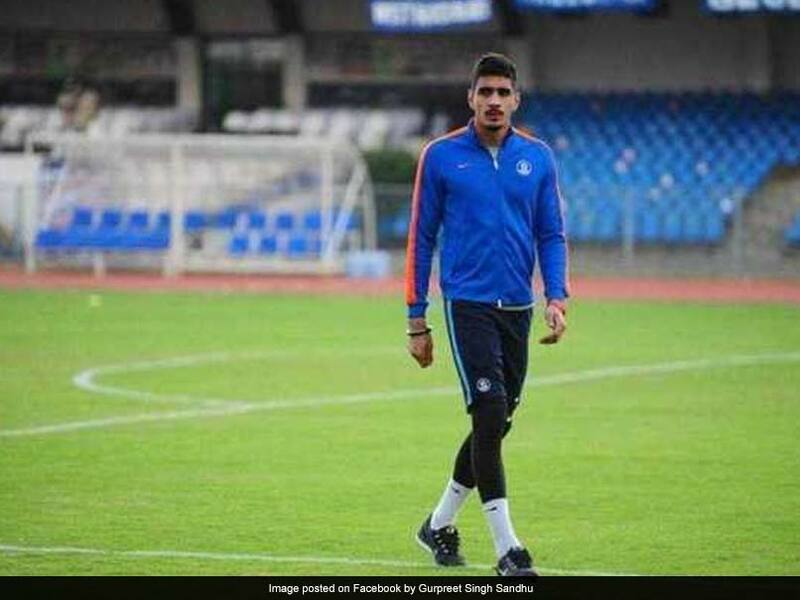 The Indian national football team's goalkeeper Gurpreet Singh Sandhu wants India's next head coach to establish an amicable environment in the team. He should be a good man manager. Sandhu wants a coach who can help the Indian team become a better playing unit. He believes that man management is of paramount importance for a coach. 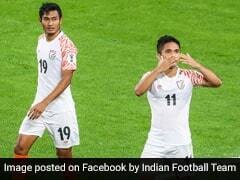 India's former coach Stephen Constantine stepped down as head coach of India after they failed to reach the knock-out stage in the Asian Cup-2019. 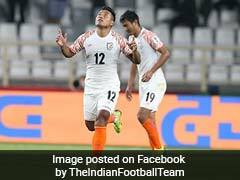 India (captained by Gurpreet) defeated Thailand 4-1 in their first match before losing against UAE (0-2) and Bahrain (0-1). "We have senior and junior players and he needs to make sure that everyone is happy. Someone who knows the strengths and weaknesses and can push us to play better football. 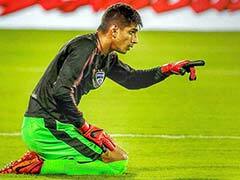 We know we can play better football," Gurpreet said in an interview. 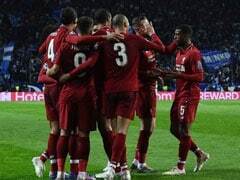 "As a player, I would want someone who helps us become better players and is a good man manager. Man management is very important for a head coach of any team," Gurpreet said on the sidelines of the Red Bull Neymar Jrs Five 5v5 football tournament. India's No.1 goalkeeper Gurpreet is a Red Bull Athlete and is in Kolkata to witness the national finals. Since Constantine resigned as head coach, the All India Football Federation (AIFF) has received more than 250 applications for the job with big names such as Raymond Domenech, former manager of the French national team and former England manager Sven-Goran Eriksson also throwing their hat into the ring. 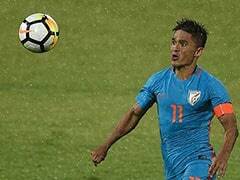 Constantine helped India play the Asian Cup after a hiatus of eight years in his second stint as India coach, and also oversaw a period of resurgence in Indian football where Sunil Chhetri and Co. broke into the top 100 in FIFA rankings last year. But his stay was sullied with rumours of senior players being unhappy with him and even asking for his removal doing the rounds. Not wanting to delve into those issues, Gurpreet said Constantine did a good job with them, and now the team needs someone who can carry forward the legacy. 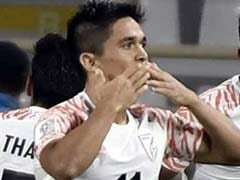 "He did a good job by taking us to the Asian Cup. 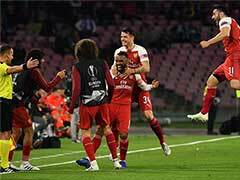 We now need someone who can push us to play better football," said Gurpreet who is the first Indian to play in the Europa League for Norwegian club Stabaek FC. Gurpreet Singh Sandhu Suspended For 2 Matches For "Violent Conduct"